Evening and weekend workshops with all glass and equipment provided. 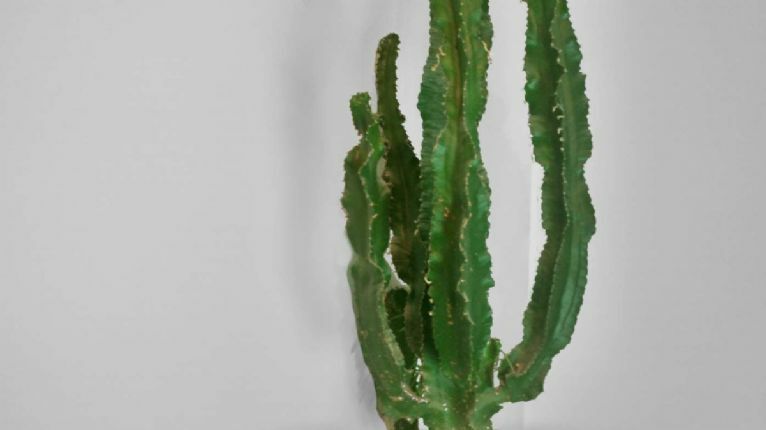 Cacti and succulents make an ideal plant for your home that can live for many years. This is where Pear in Duke Street can be really handy and has opened with a great selection. 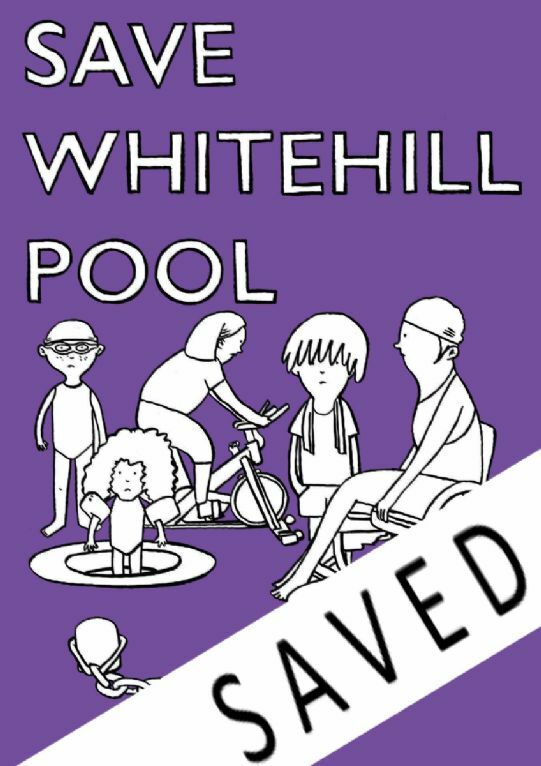 A community campaign to fight the potential closure of Whitehill Swimming Pool and other leisure facilities in the Dennistoun and Haghill neighbourhoods that are under threat in the new council budget. Starting Saturday 2nd March (10am-11.30am) then every 2nd Saturday. Experienced and knitting beginners welcome. Co-op Funeralcare. Join us to remember your loved ones - Memorial Service and music. Light a Candle or place a tag on our Memorial Tree. Co-op Funeralcare. 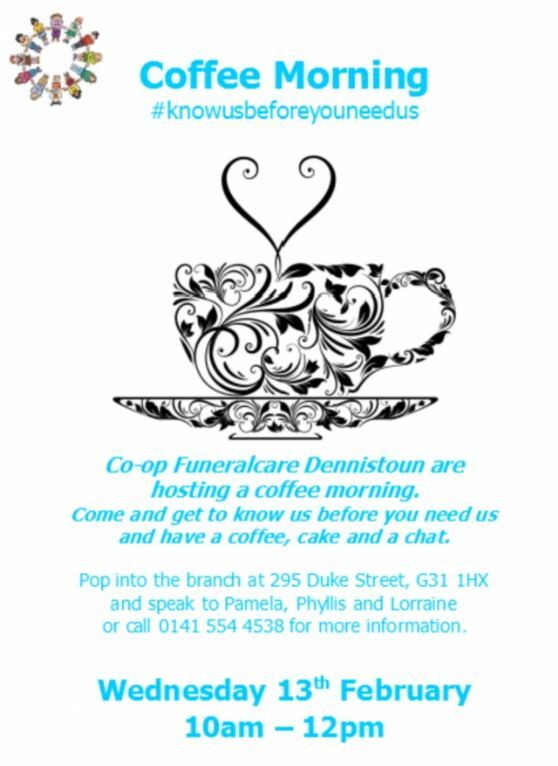 We are having a coffee morning and we would like to invite you to join us. 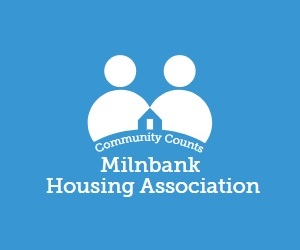 All are welcome, so if you know of any one in the community that would enjoy a cuppa and some home baking, please let them know. 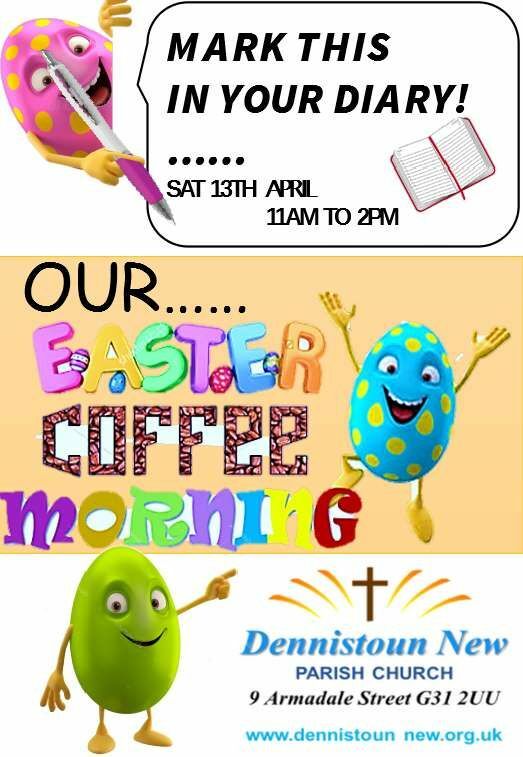 An evening of fun for adults and children at Dennistoun New Parish Church with music provided by 'Copper Ceilidh'.